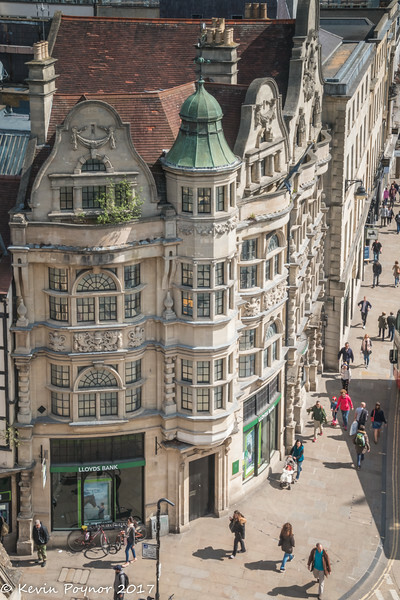 Looking down from the Carfax Tower. It is really fun to see this view of the very interesting architecture. Looks like all those windows could have made great close-ups as well. LOVE this pov on this great structure...love the architecture!